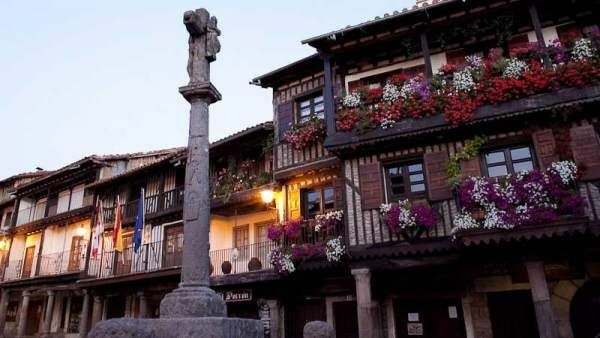 Español en Salamanca ¡Aprende, conoce, disfruta! 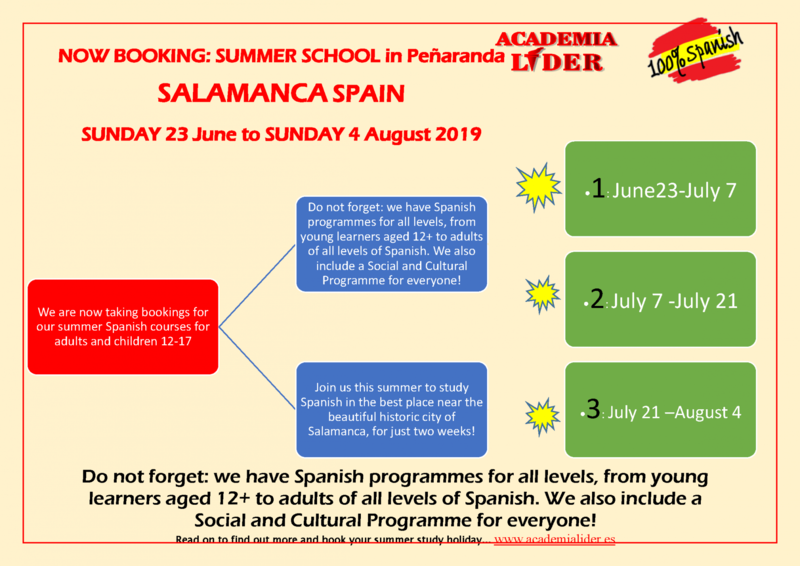 A Spanish Summer Course that will get you closer to Spain, the sunny country, to Spanish people, in a town pretty near Salamanca, one of Europe's most distinguished and beatiful university cities. 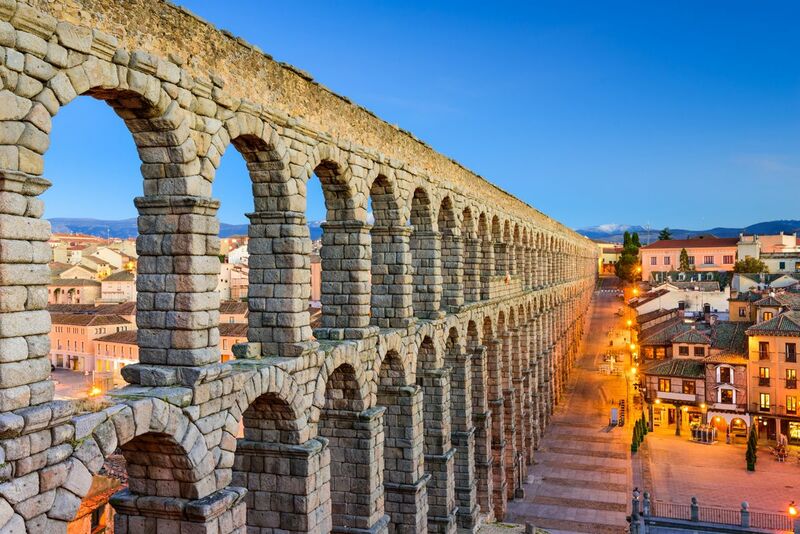 We Know what you are looking for so we have a large entertaiment program which will be perfect to have fun and get better knowledge about Spain, its national heritage, gastronomy. You will be able to practice sport and also keep fit, because our program is thought for you to be happy in many different kinds. Speaking Spanish opens your opportunities to the whole world. 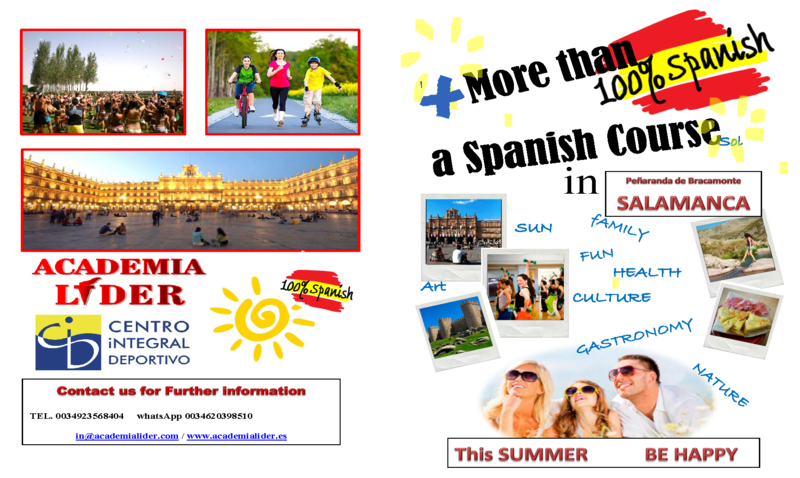 We offer Spanish lessons in groups, individually or tailor made, in the morning and activities in the afternoon. language, the whole day and night, as many hours as better. Tuitions in a languages school, by the University of Salamanca graduated teachers.